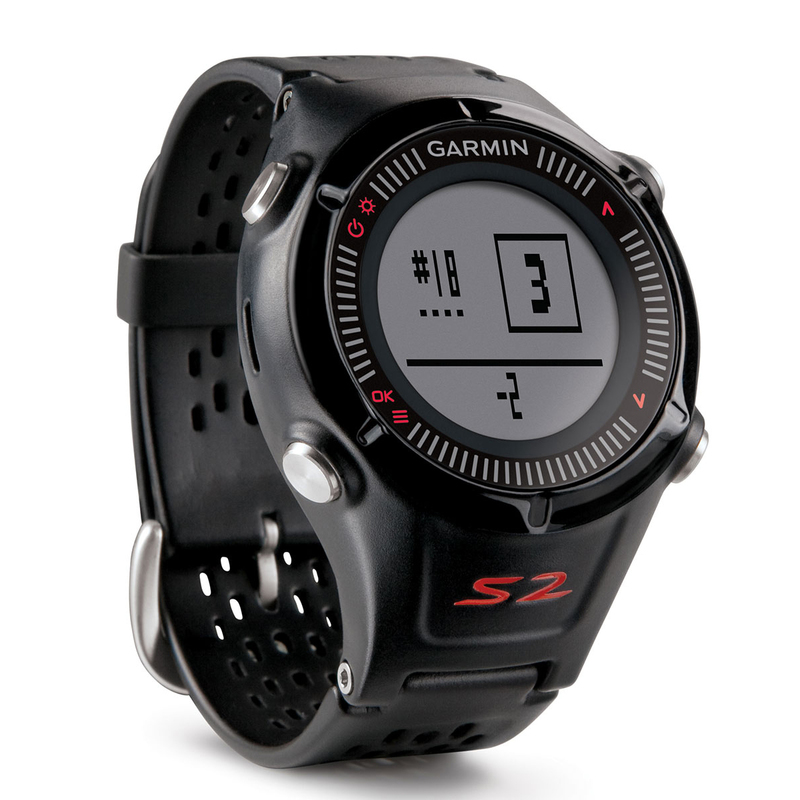 Preloaded with over 38,000 global courses Approach S2 is ready to use straight out of the box. 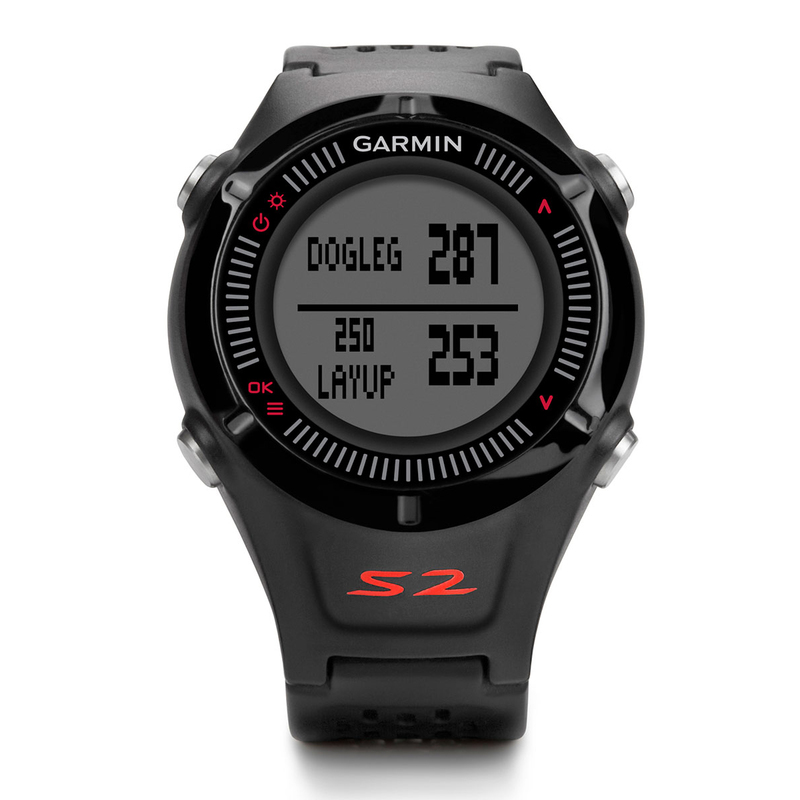 Approach S2 will give you yardage to the front, middle and back of the green plus the distance to doglegs and layup points. 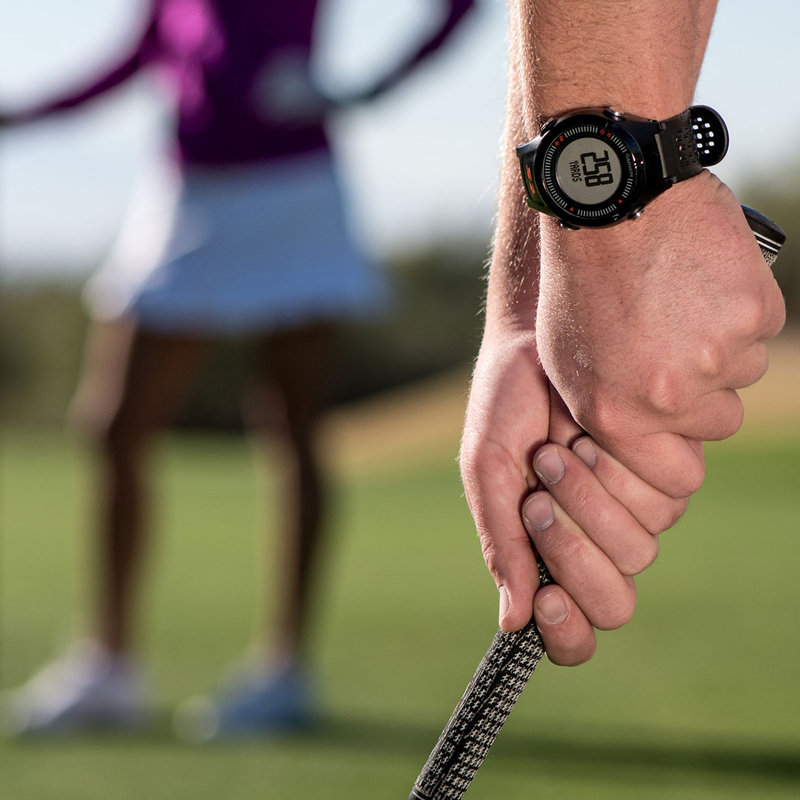 Measure individual shot yardages and the distance walked on or off the course. 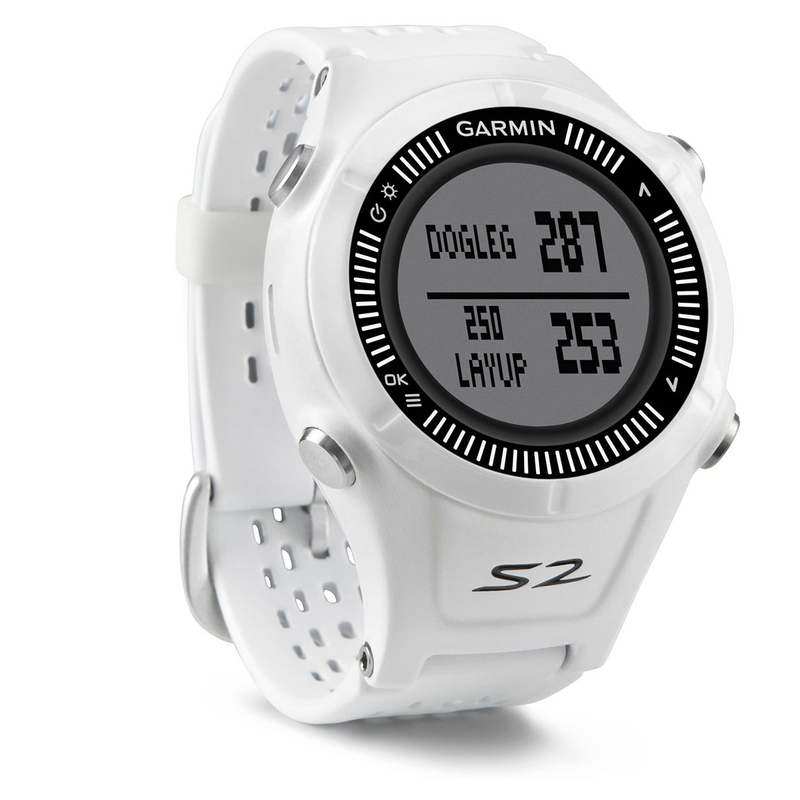 If you like to keep a track of your scoring record through out season of golf, then this watch has the technology that you are after. 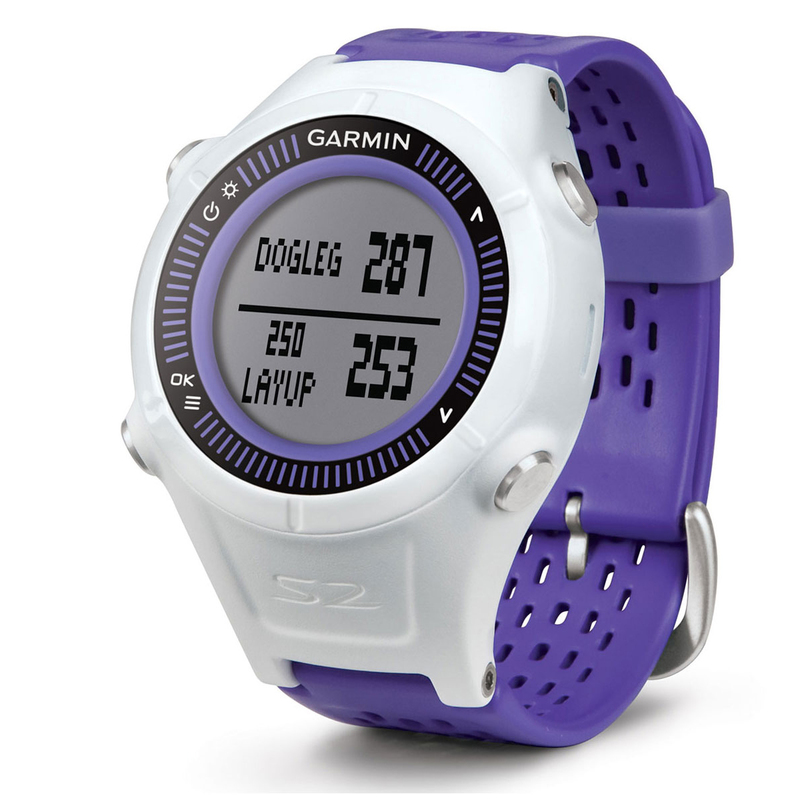 It can keep track of your score throughout a round and all you have to do is connect it to your computer to download, where you can store and print off score cards. 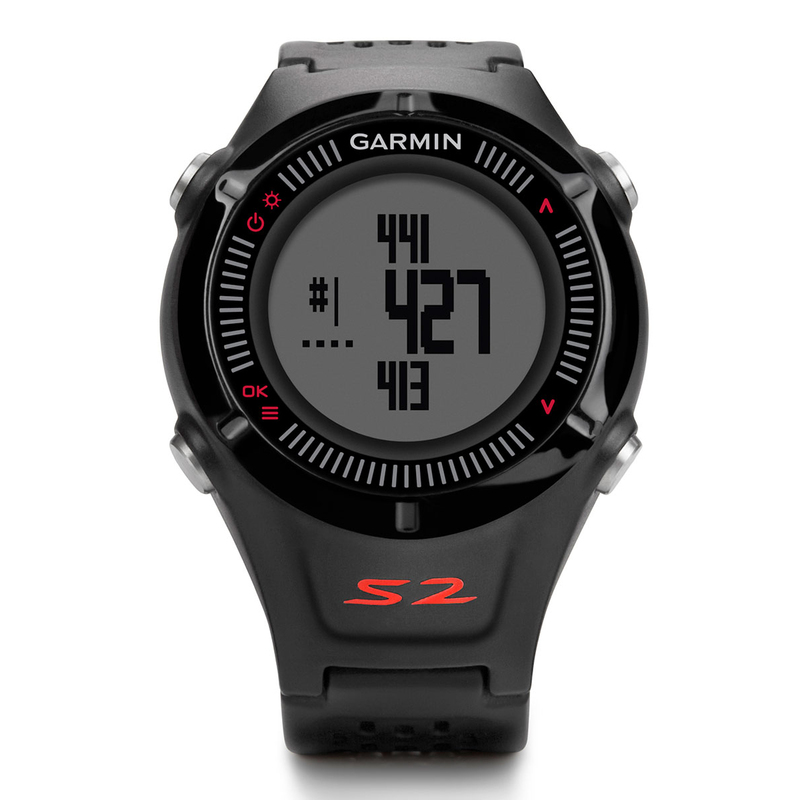 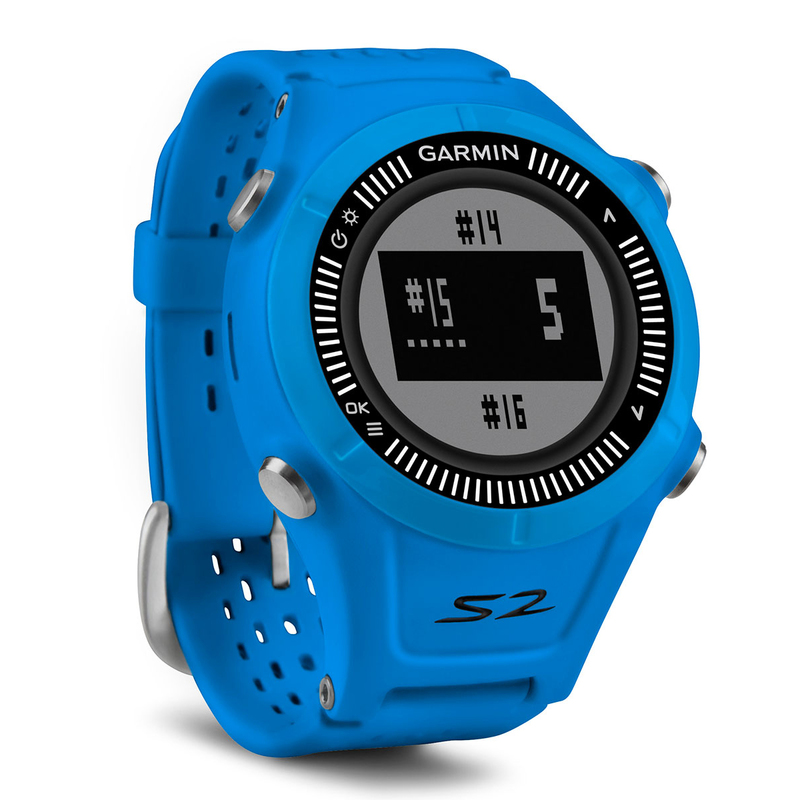 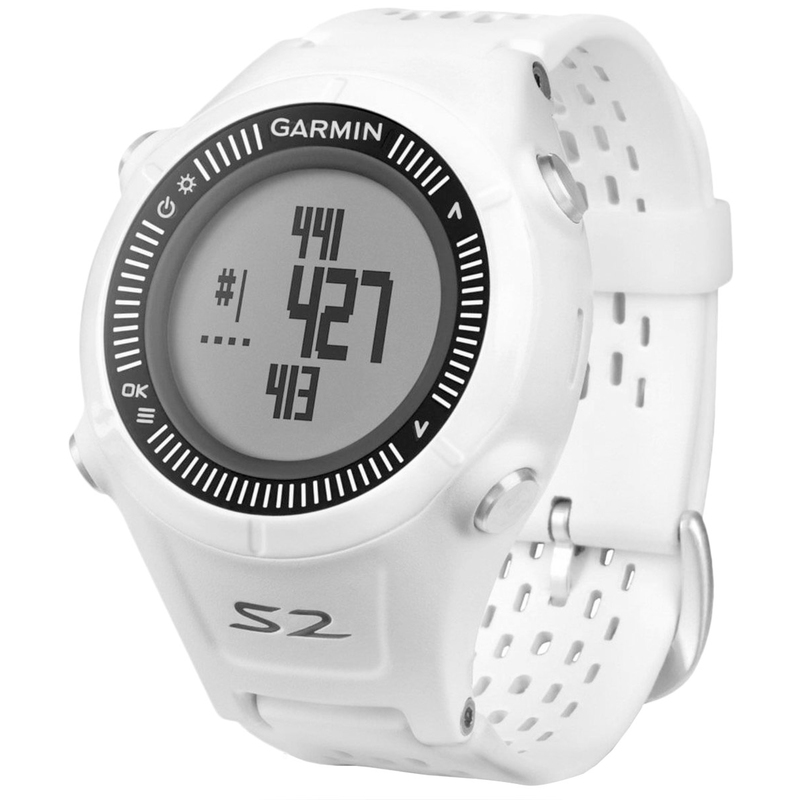 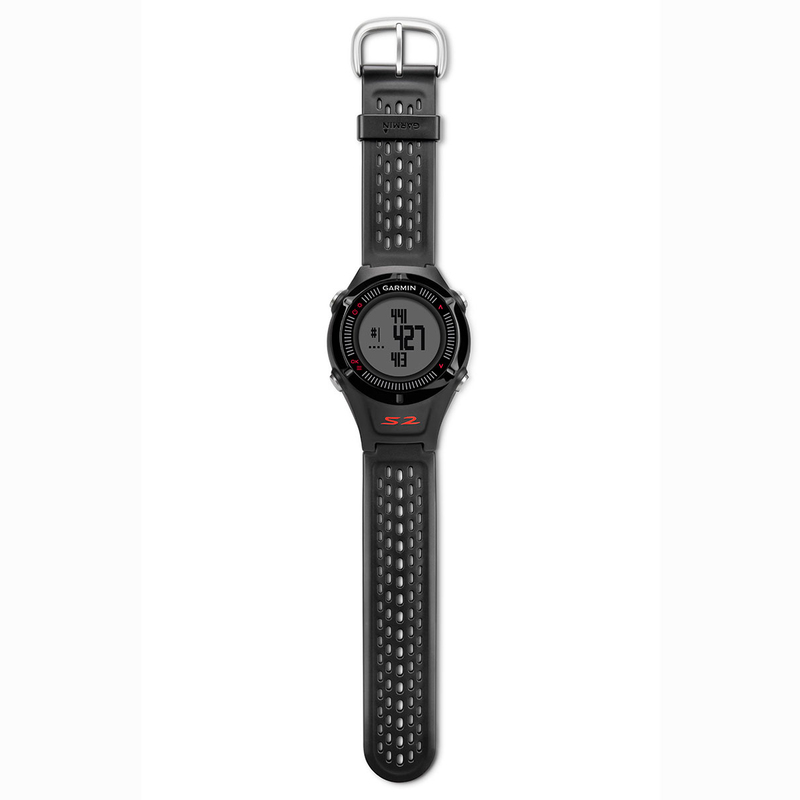 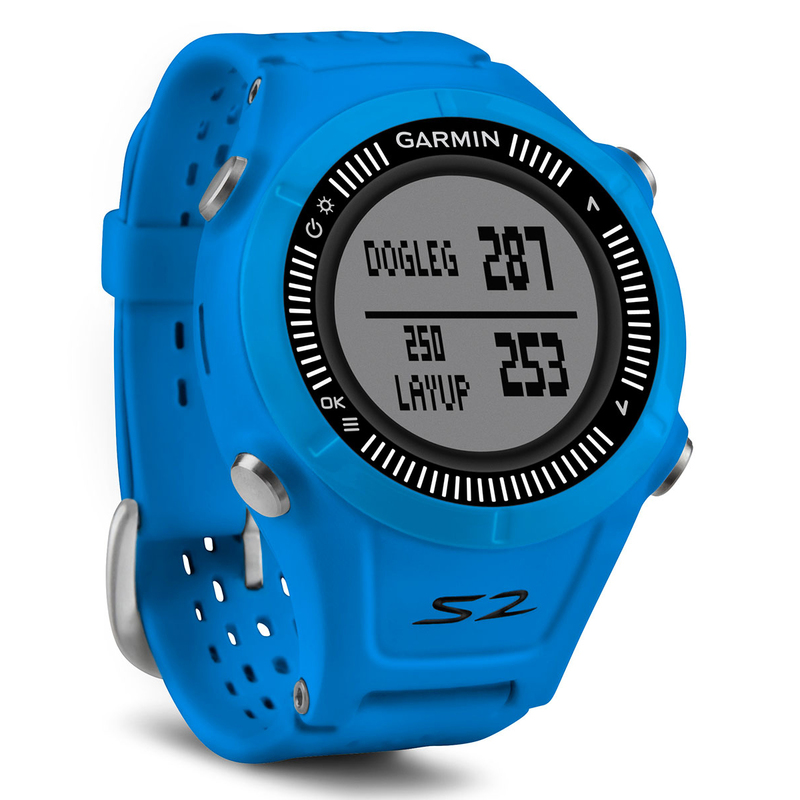 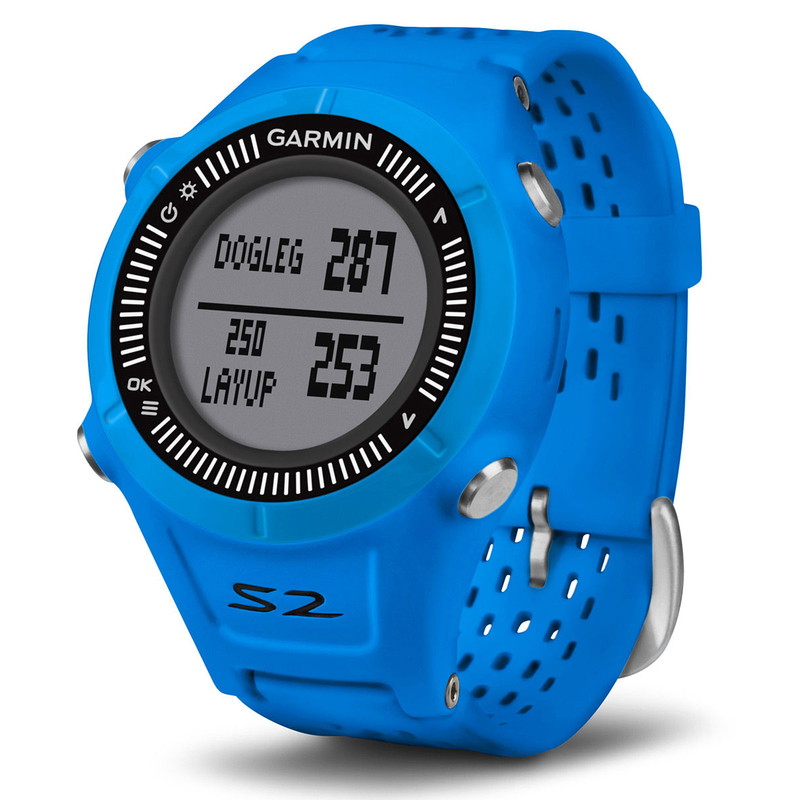 The S2 watch is compatible with Garmin Connect to give you the ability to review rounds and see performance statistics before and after play, as well as the ability to share scores with your fellow golfers. 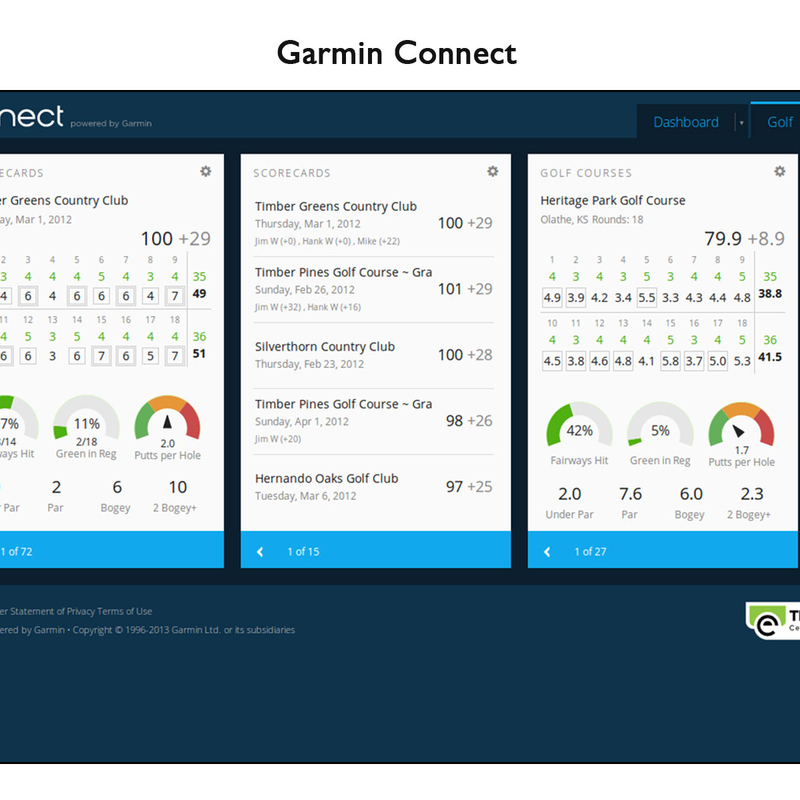 Garmin Connect shows hole by hole details for your favourite courses so you can see where to improve your game and view your Dream Score on each course. 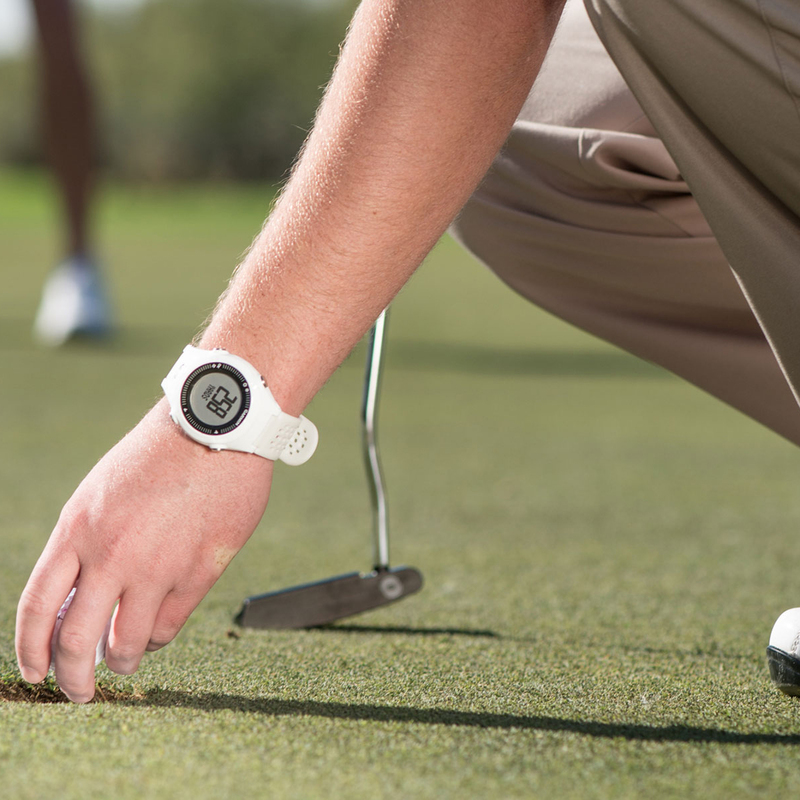 Dream Score is what you would score if you hit your best score from each individual hole all in one round. 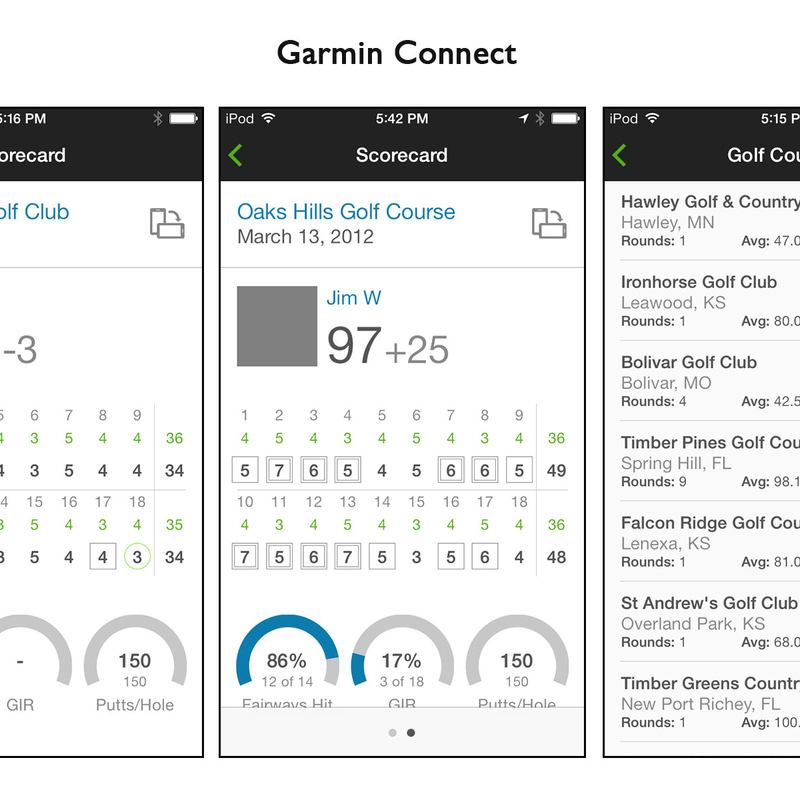 The Scorecard feature allows you to view and share your scorecards and keep track who you’ve played with. 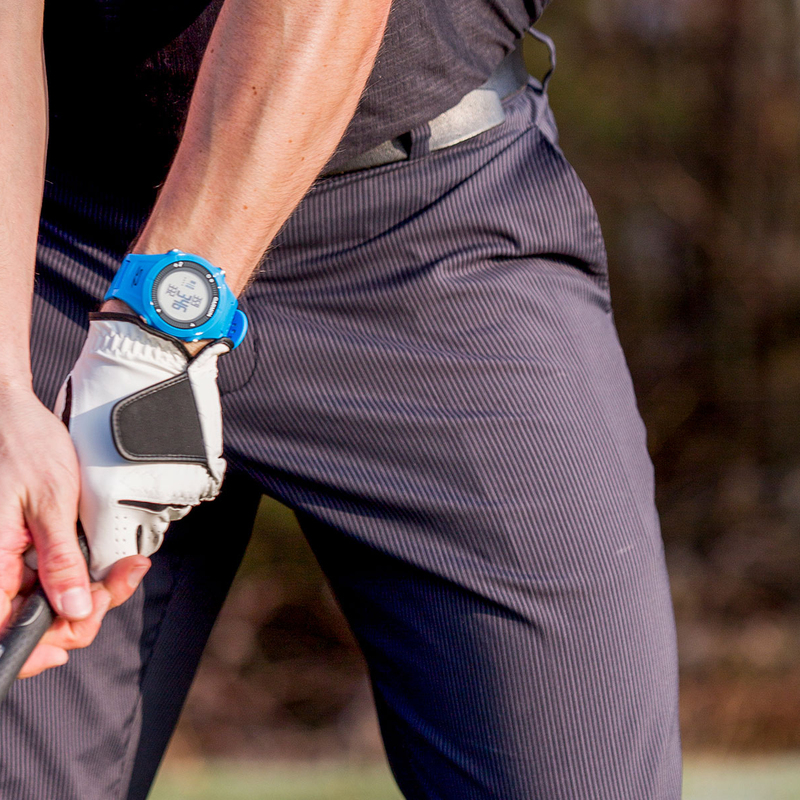 You can also see the number of fairways hit, greens in regulation and number of putts for that round. 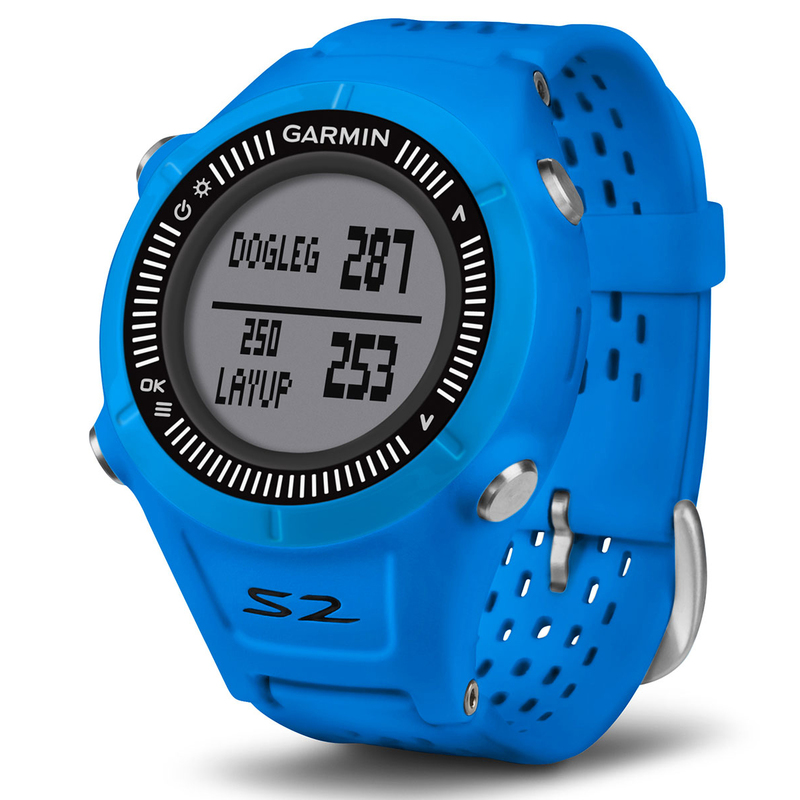 Garmin Connect also keeps track of your stats and track of your progress over time. 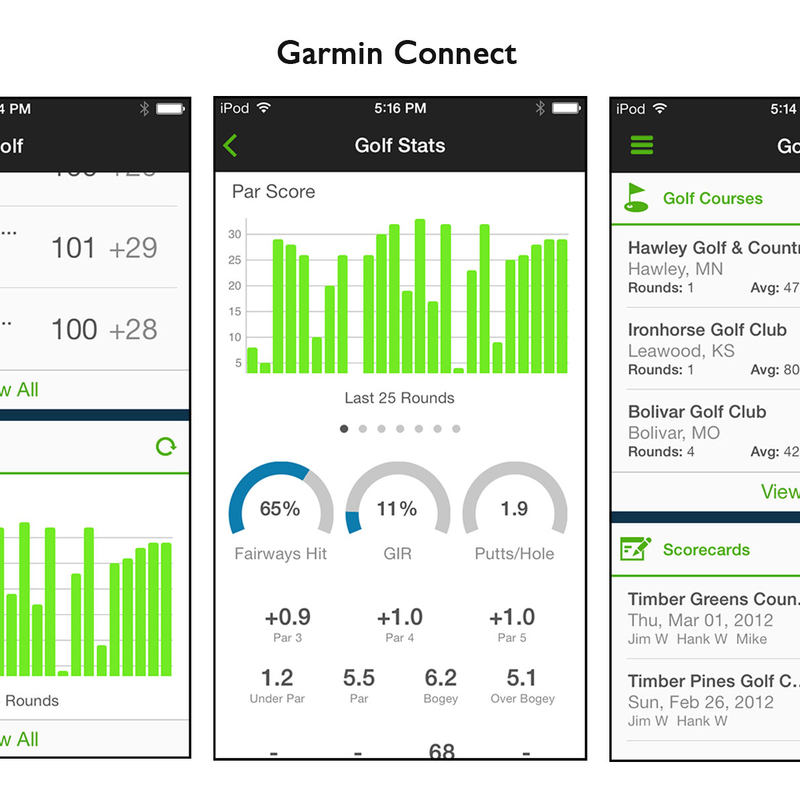 Track your longest shots, view your average score by par, overall fairways hit percentage, overall greens in regulation percentage and average putts. 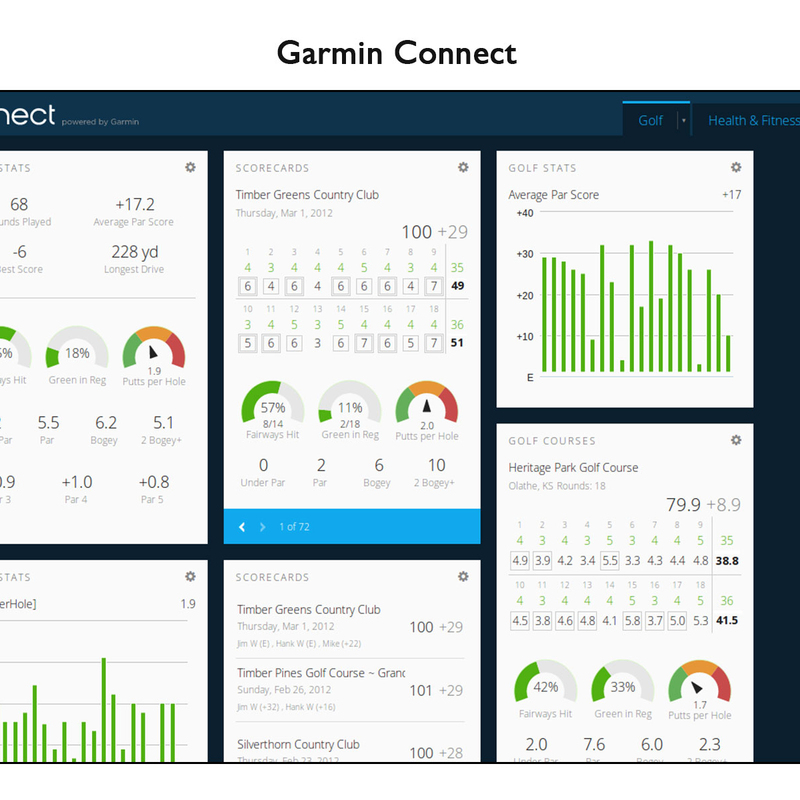 Garmin Connect will take your golf to the next level. 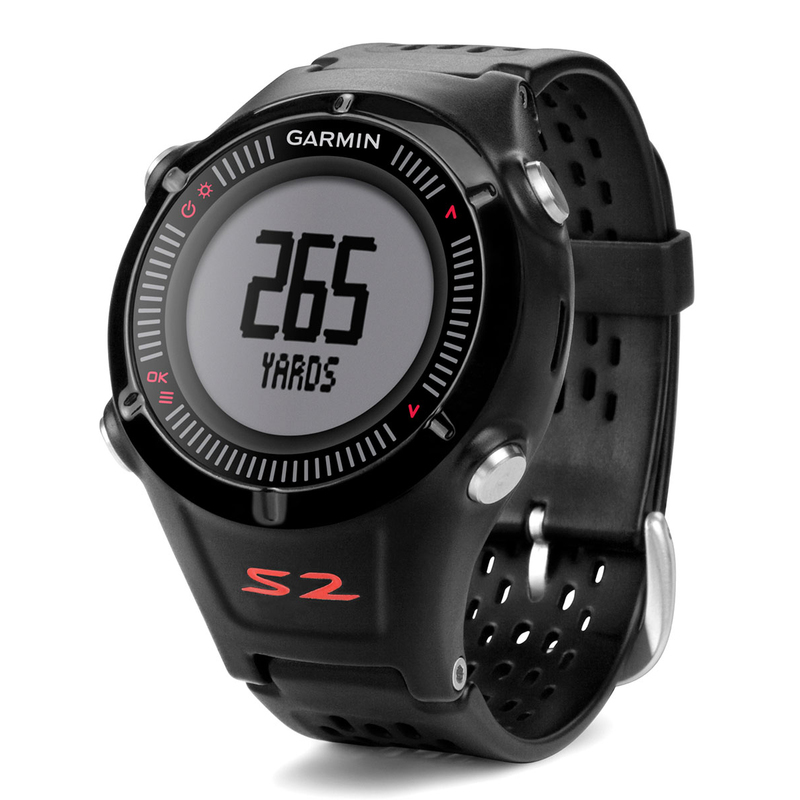 Preloaded with more than 39,000 courses, this superb watch will automatically be able to locate the course that you are playing, no matter if its your local course or a golf course abroad. 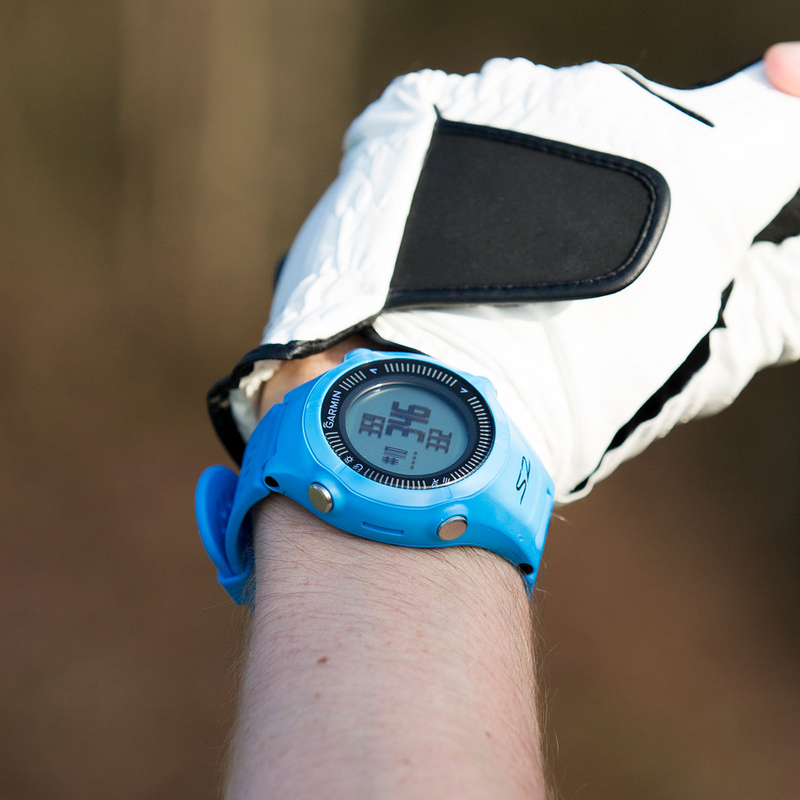 As well as detecting which golf course you are on, it will automatically update which hole you are on as you move around the golf course. Every S2 includes free lifetime course updates, without annual subscriptions. Updates are added up to 4 times a year. 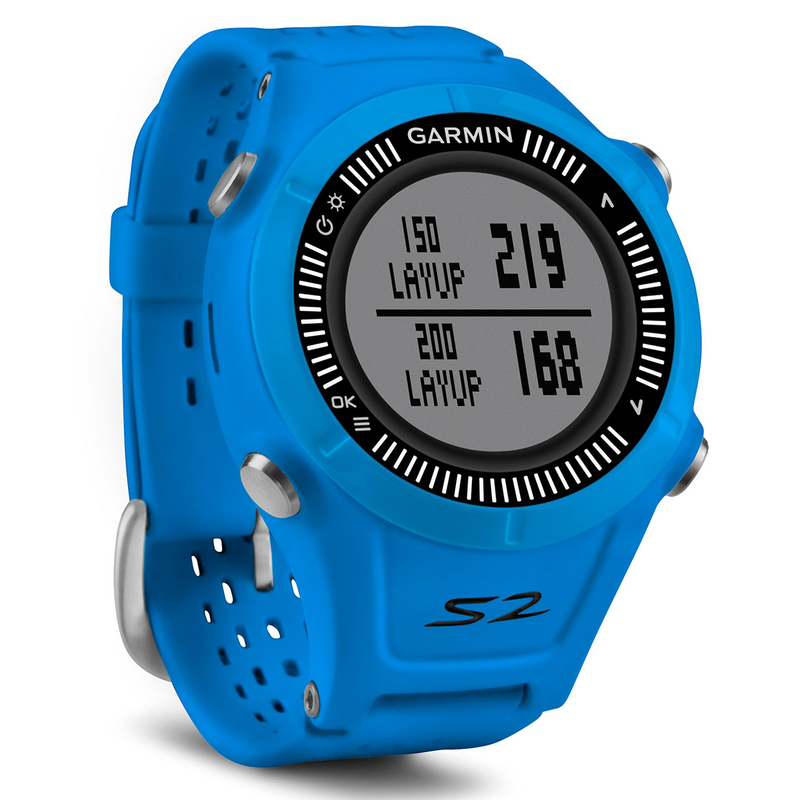 "Garmin’s free lifetime course update promise ensures you’ll never have to pay a subscription and additional courses are available free of charge. Approach S2 is compliant with R&A rules. 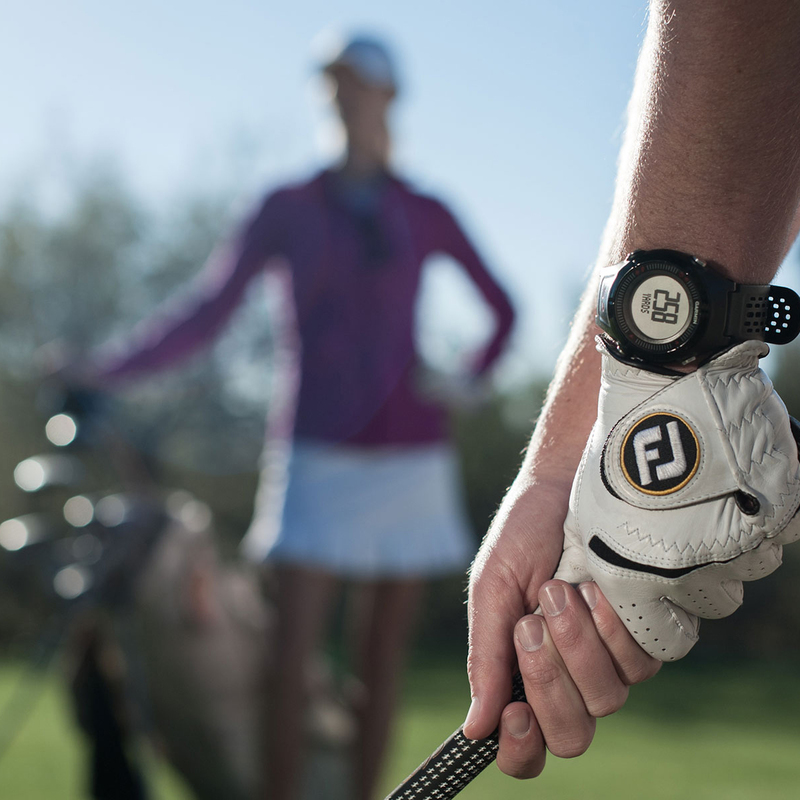 Permitted when Local Rule is in effect (see R&A Decision 14-3/0.5)"